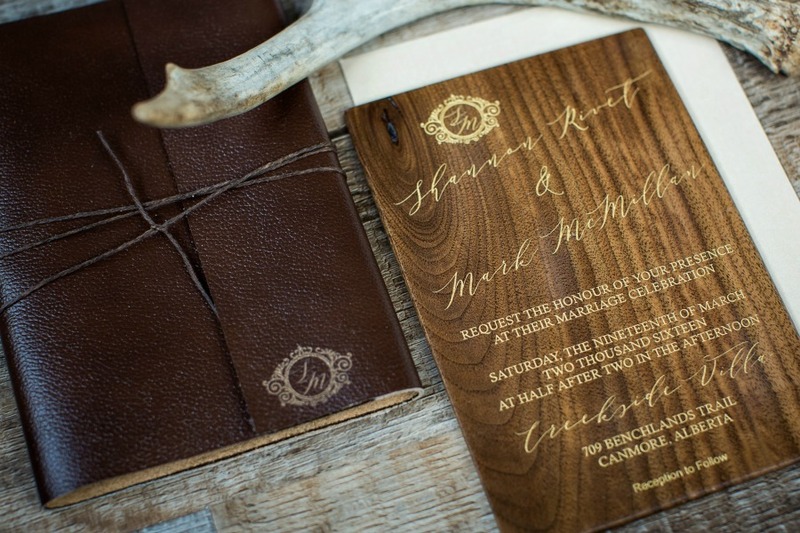 We’re excited to introduce, new to Naturally Chic Designs, our custom engraved wedding maps! This custom designed wedding map has hand-drawn elements and is engraved onto maple wood. Just give us the details of your wedding and we’ll create a custom, one-of-a-kind wedding keepsake. It’s perfect as a wedding gift for the new couple. We specialize in mountain destination weddings in Banff, Canmore, Lake Louise, Emerald Lake and Jasper, but we are happy to design custom maps for any wedding including your local or exotic destination wedding! Wedding maps can include whatever details that are important to the couple including the couple’s name, wedding date, wedding location and other fun details. Our standard map sizes are 11″ x 14″, 16″ x 20″ and 18″x 24″ , but we can custom make most sizes. 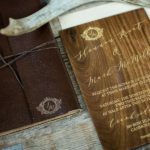 For more details on this custom, wedding keepsake drop us a line at hello@naturallychic.ca or call us at 1.403.679.1409. We look forward to creating something memorable for you today!